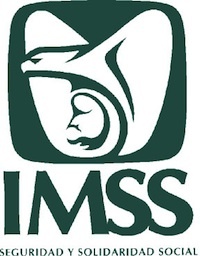 IMSS (Instituto Mexicano de Seguro Social) is a low-cost health care option and is available to all foreigners that reside in Mexico. Other than the documentation requirements, coverage is the same for all foreign applicants. There has been some talk lately of new regulations governing the application process and the documents required when applying for IMSS insurance. Actually, Mexico is following the Hague Convention directives in its documentation requirements.